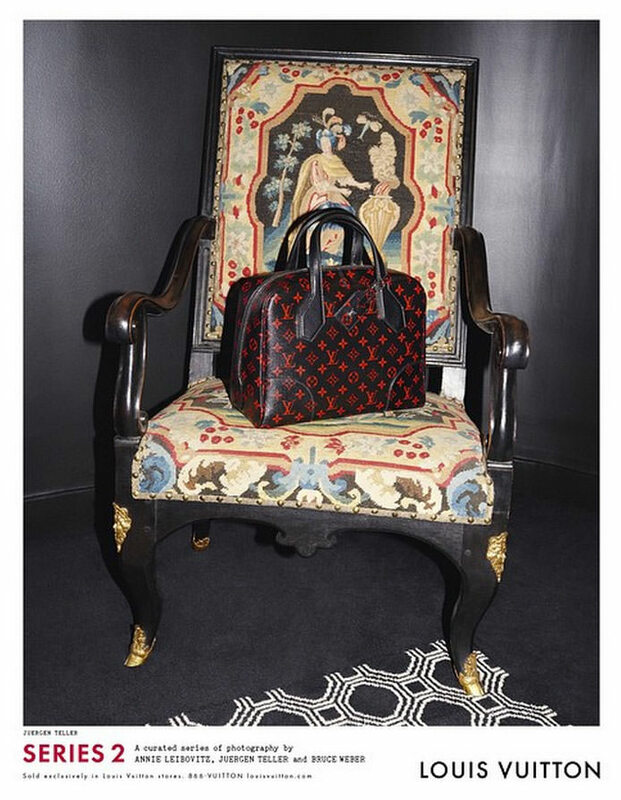 Nicolas Ghesquiere is onto his second major season of agenda-setting at the new Louis Vuitton, and his dreamy-mod vision of 70s nostalgia has returned for the Louis Vuitton Spring 2015 ad campaign. 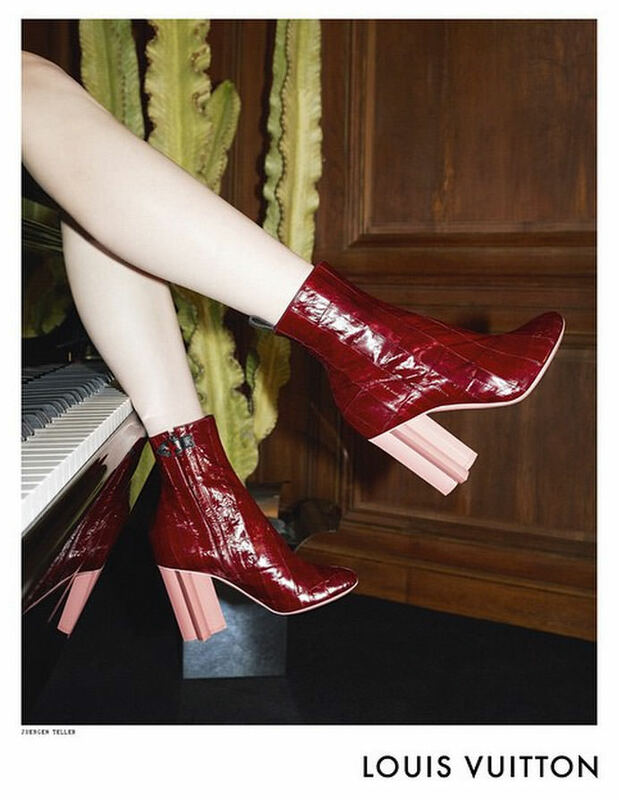 Ghesquiere started revealing the photos, lensed by Annie Leibovitz, Bruce Weber and Juergen Teller (just like last season) on his personal Instagram account at the end of last year, and now the brand itself has added a few more official ads to the lineup. 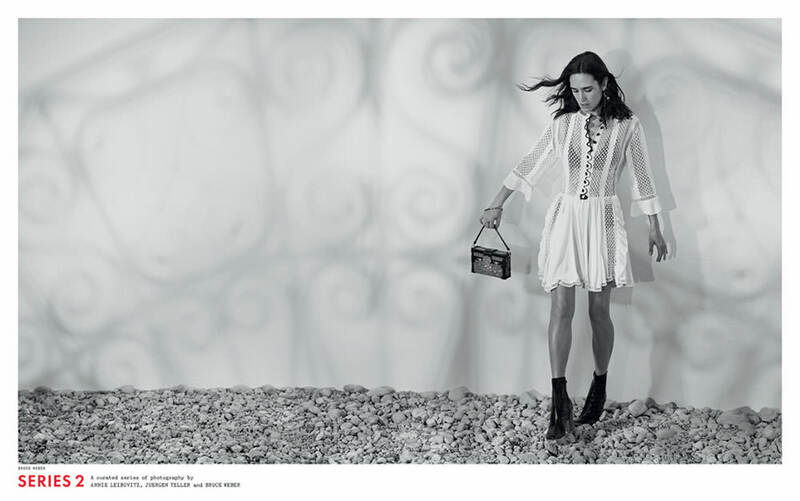 The ads feature a couple of the same models from Fall 2014, including Freja Beha Erichsen, plus the addition of actress Jennifer Connelly. Connelly has been a fixture at Vuitton events and in the brand's clothes since Ghesquiere took the brand's helm, so her spot in the ads feels natural. 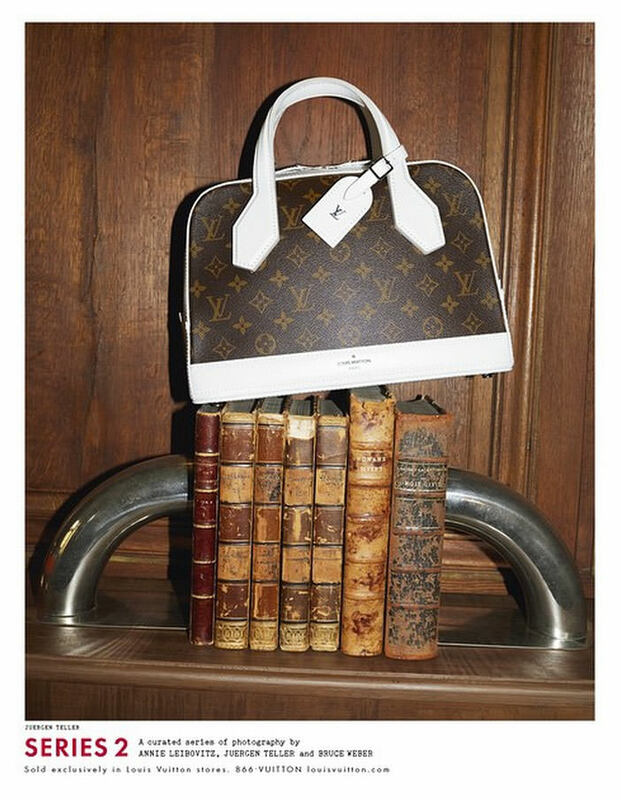 Check out what Ghesquiere and Vuitton have released so far below; these photos should start popping up in fashion magazines soon.